The Omnitek Engine Management System (EMS) is responsible for controlling the correct amount of fuel injected and for adjusting the ignition timing. Optimized engine operation assures maximum engine power, with lowest exhaust emissions and fuel consumption. 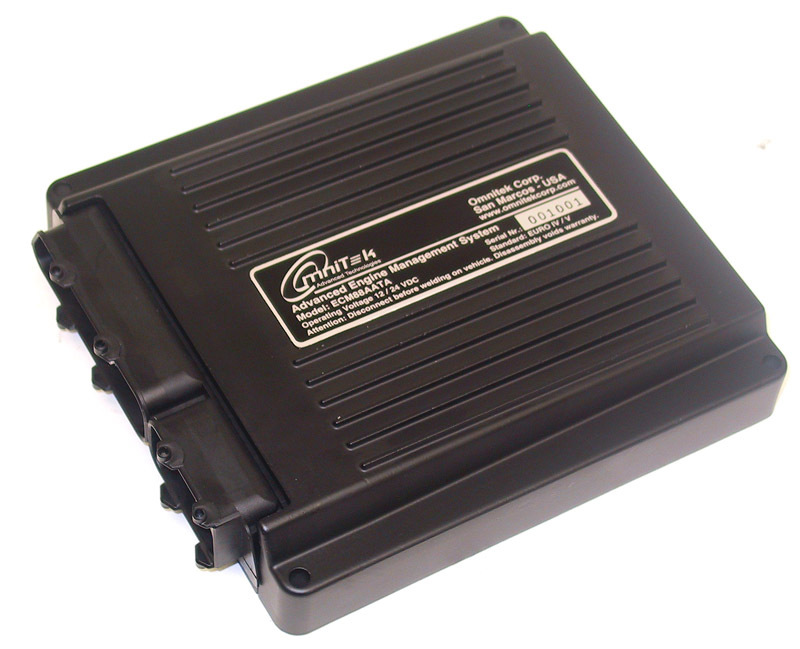 The Omnitek EMS offers self diagnostic capabilities (OBD) and CAN communication. The EMS is comprised of sensors for intake air and coolant temperature, turbo boost and intake manifold absolute pressure (MAP), throttle position (TPS), engine rpm and position, and exhaust oxygen sensors (UEGO or HEGO). 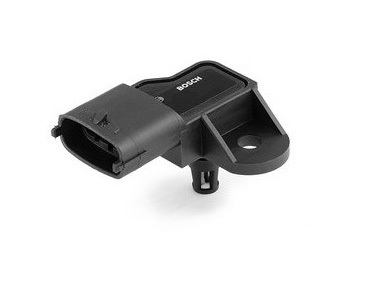 Some controllers can also operate electronic throttles and coil-on-plug high-energy ignition coils. For alternative fuel applications fuel rail pressure and temperature sensors are also utilized. Omnitek's Windows-based program simplifies engine calibration, which guaranties a reduced time to go from prototype to production. Engine manufacturers can even perform most of the system integration in their own laboratory.